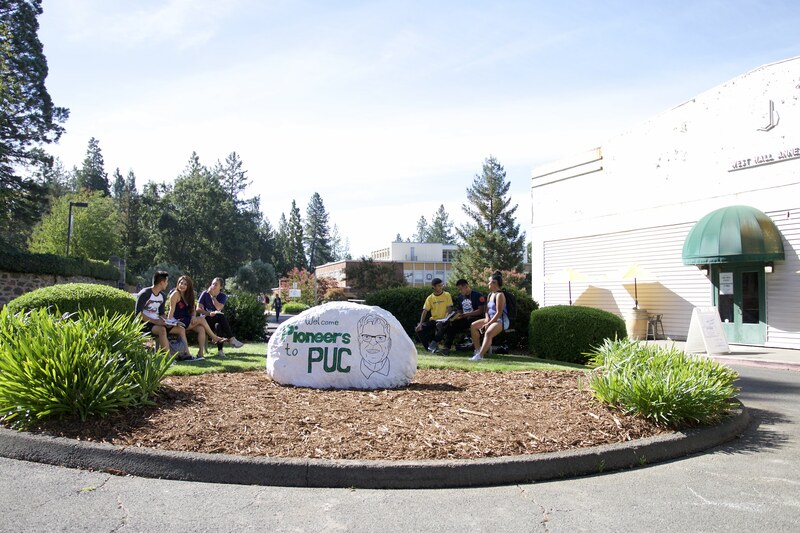 There’s a lot to do during your first year at PUC. While you’re settling into your program and making new friends, there’s also plenty of sights in the Napa Valley to see! You may think Napa is stuffy and only for rich people looking to go wine tasting, but there’s so much more to Napa than you know. There’s plenty to do that doesn’t involve wine, or requires a lot of money. 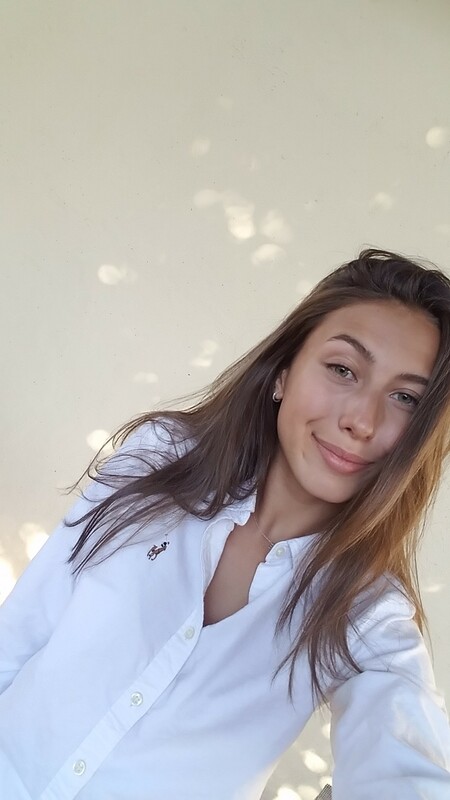 So whether you’ve visited PUC every year you’ve been in academy or you’re on campus for the first time, it’s time to get out of your dorm room to explore everything Napa has to offer, and have a lot of fun too! 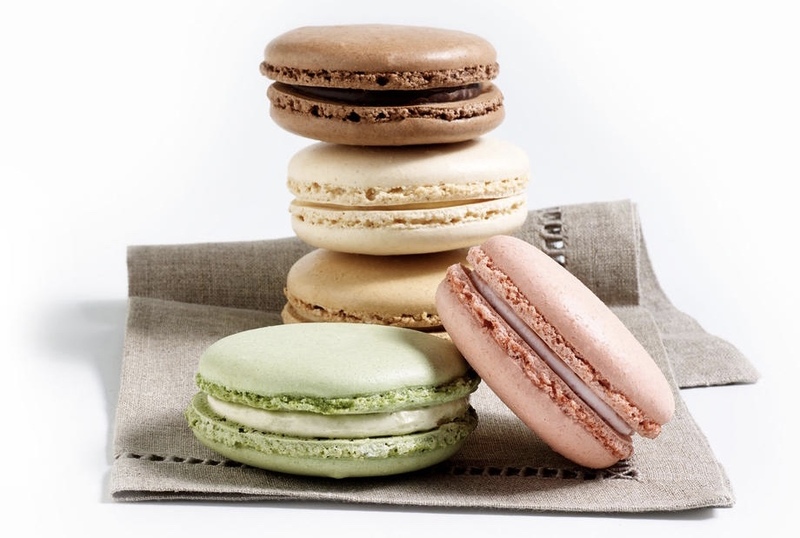 There’s are many reasons why this bakery is world famous, and one of them is their absolutely delicious macaron. The first of several, Bouchon Bakery in Yountville makes about 300,000 of them every year, with the most popular one being pistachio, and has been churning out delicious treats since 2003. Stop in to pick up one of their seasonal flavors or find out which one will be your tried-and-true go-to. 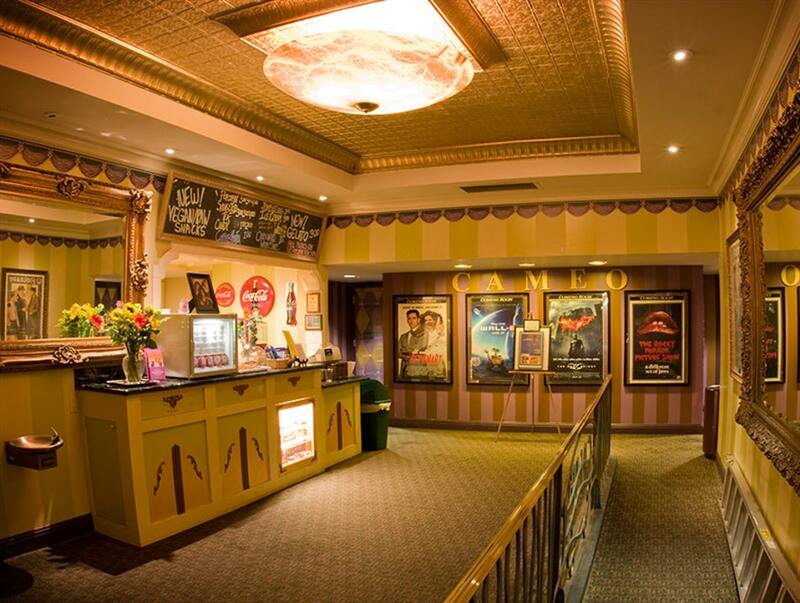 In operation since 1913, the Cameo Cinema is a charming single-screen theater in the heart of downtown St. Helena which features state-of-the-art technology in sound and projection, including Dolby 3D and Dolby Atmos Sound (it is one of just a few theaters in the country to have this). The Cameo is the perfect place to take a date or go with a group of friends, with ticket prices clocking in at just $8. 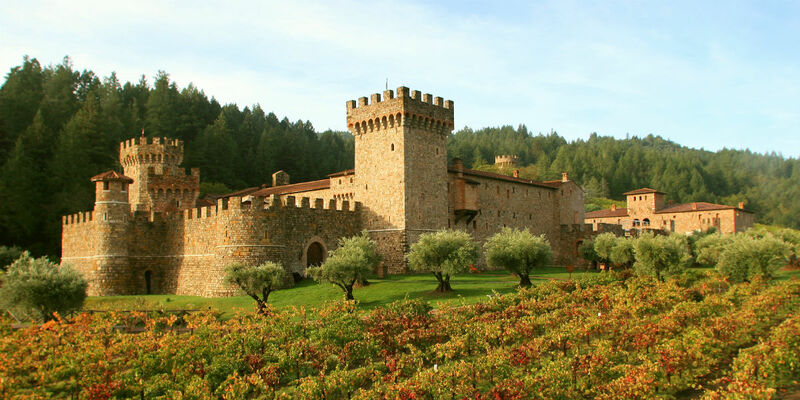 Did you know the Napa Valley has the only authentic medieval 13th-century castle in the U.S.? 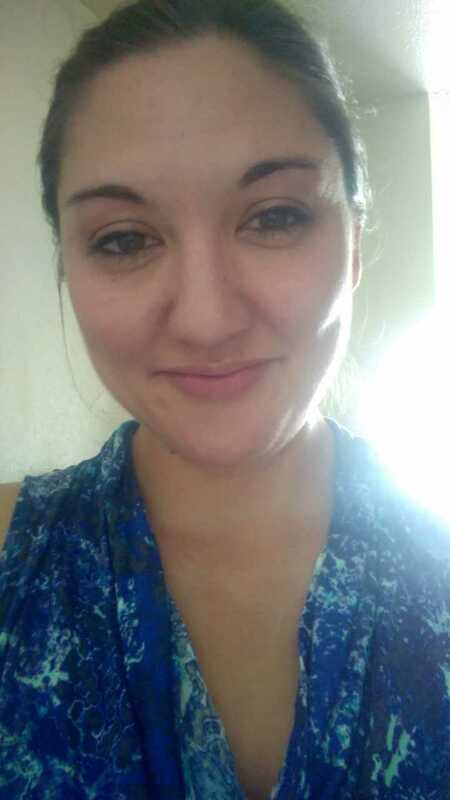 It’s true! The impressive Castello di Amorosa is over 136,000 square feet and has 107 rooms. There’s the Great Hall with 2-story replica Tuscan frescoes painted by Italian artists, a drawbridge, a dungeon, and a medieval church; spread across eight levels—four above ground and four below. Even if you only drive up to take an Instagram photo, it’s a sight worth seeing! There are also chickens, goats, sheep, and even peacocks that wander the grounds. 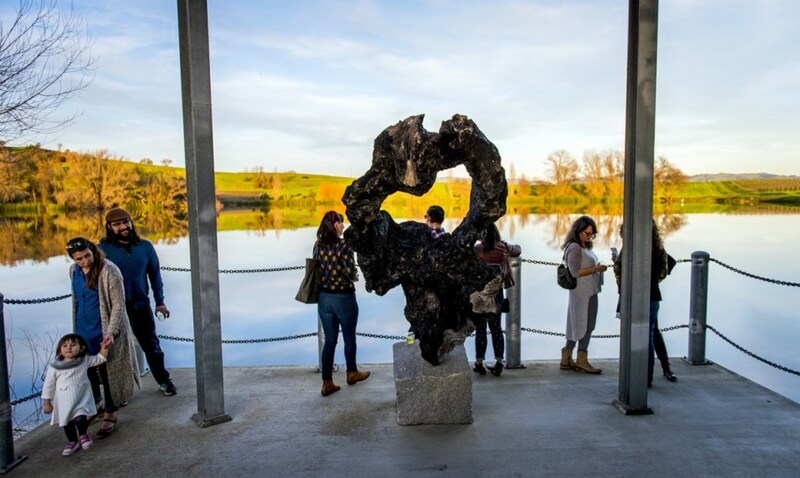 The di Rosa Center for Contemporary Arts houses a significant collection of notable works, exclusively by Northern California artists. There’s also a 1/3-mile Sculpture Meadow trail that winds its way past dozens of outdoor sculptures. It’s a beautiful place to visit on Sabbath afternoon! 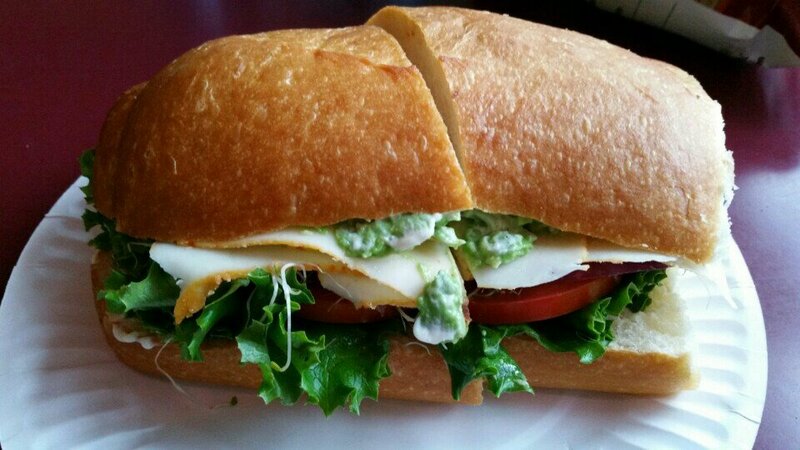 A PUC favorite for decades, stop by Giugni’s in downtown St. Helena and eat the sandwich of your dreams. Choose from a variety of delicious bread options and customize it with avocado, horseradish, chipotle mayo, and too many cheeses to even list. Make sure you get your sandwich with Giugni juice, a top secret family recipe that will take your sandwich to the next level. For almost 100 years, Model Bakery has been a Napa Valley staple. Specializing in breads, pastries, and desserts, there’s plenty of things to make your mouth water. 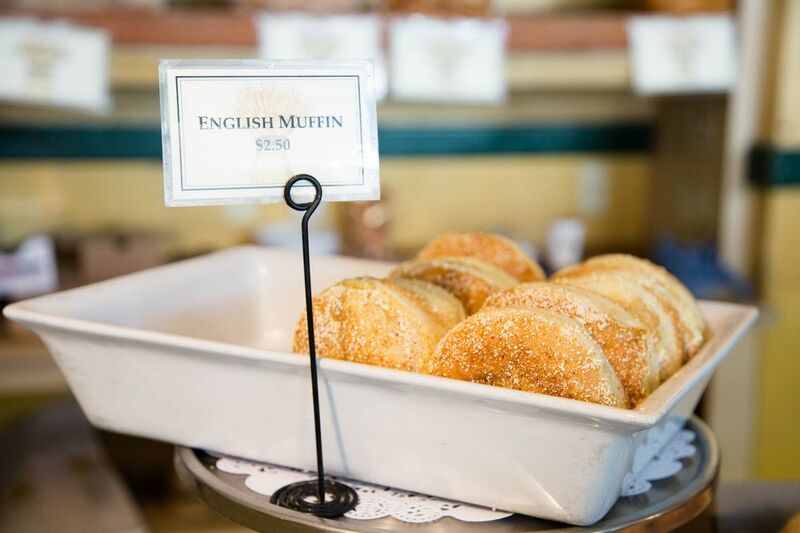 Their English muffins are literally world famous, with Oprah and chef Michael Chiarello counted as huge fans. Stop by in the morning when they’re fresh from the oven! 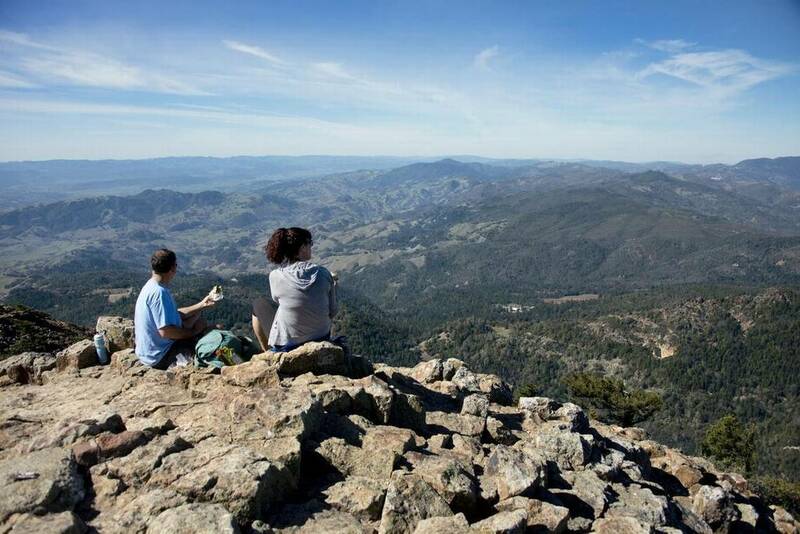 The hike up the majestic Mount St. Helena in nearby Calistoga is a 2,068-foot climb over 5.1 miles to the summit. Once you’re at the top though, your hard work is rewarded with breathtaking views of the valley terrain below. On clear days, Mt. Tamalpais in Marin and Mt. Diablo near Walnut Creek can be seen, and some have even claimed to see Mt. Shasta, 192 miles away. Put the second-highest peak in the Bay Area on your list of Sabbath afternoon hikes! Take a stroll through this small but impressive fine art photography gallery. 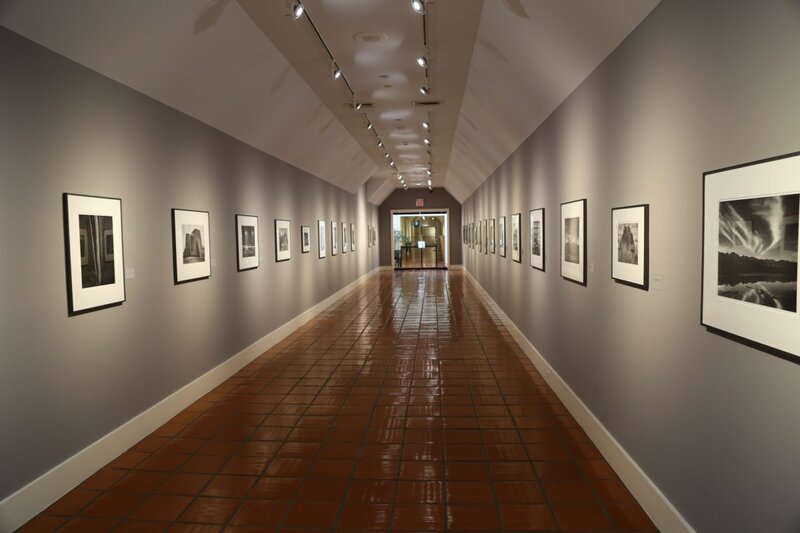 Currently on display is the “Poetry of Light” collection by famed photographer Ansel Adams, comprised of 27 gelatin silver prints, including several of his most famous photographs from Yosemite National Park. The Napa Art Walk is a rotating exhibit of public art sculptures displayed throughout downtown Napa featuring artists from the western U.S. 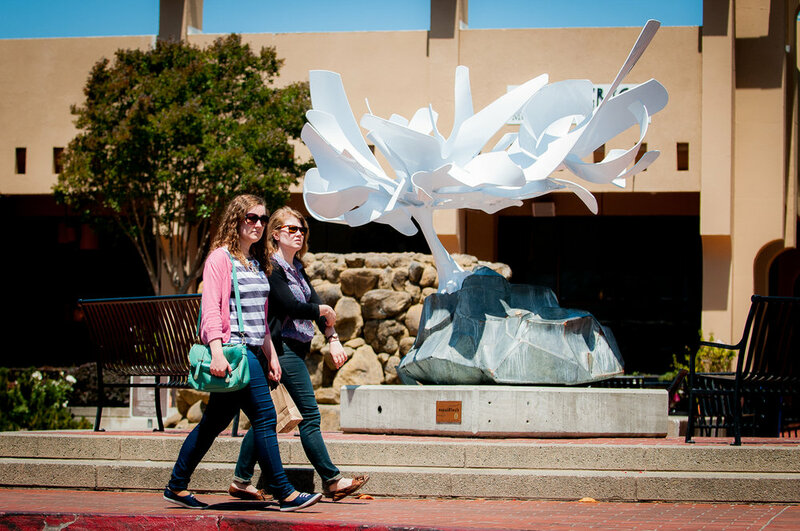 The featured sculptures change on a bi-annual basis, so keep a lookout for different pieces of art to pop up during your years at PUC. See if you can Instagram them all! 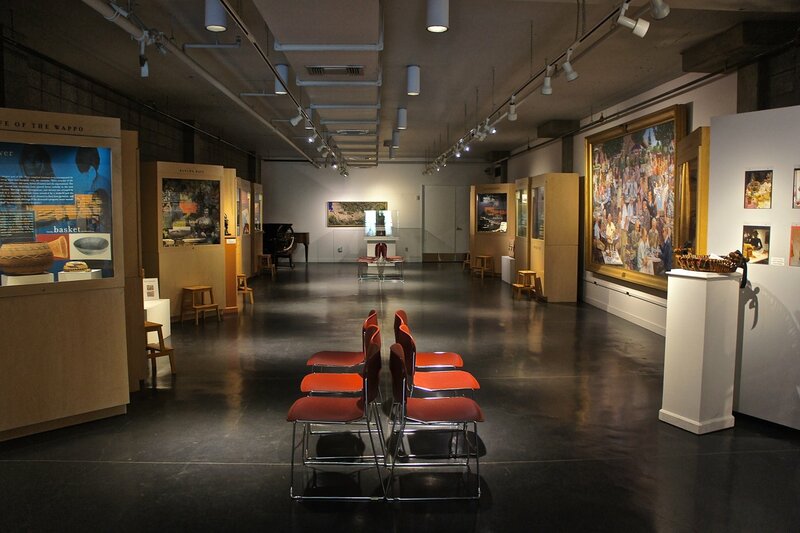 This small, cozy, educational museum always has a rotating schedule of exciting exhibitions, which typically focuses on local and regional artists and student showcases. On permanent display is a collection of approximately 15,000 items on the story of Napa Valley’s history, including geological specimens, Native American artifacts, and other items of cultural significance from the mid-1800s to the present. Currently on display in the main gallery is “Walt Disney’s Trains,” a family-friendly exhibition presented in partnership with San Francisco’s Walt Disney Family Museum that explores the influence railroad trains had on Disney‘s life. Watch their calendar for other exciting upcoming exhibitions! 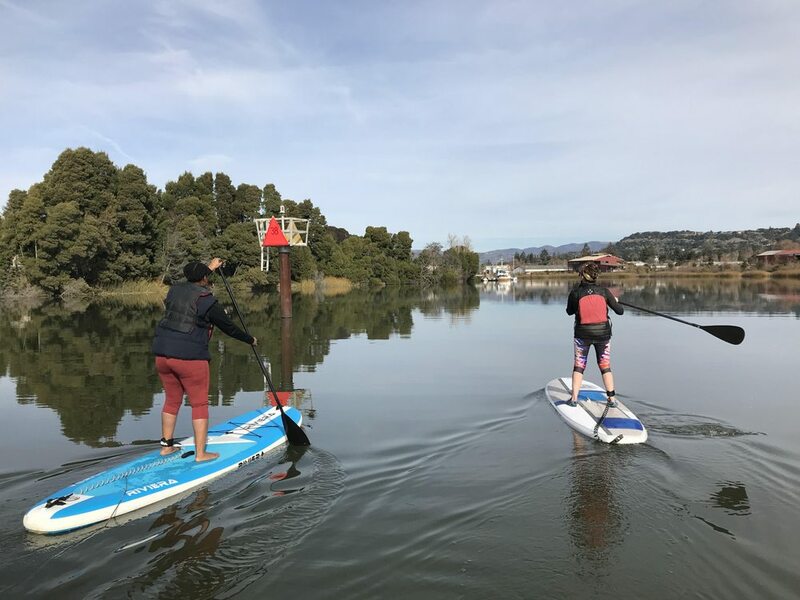 Spend an afternoon kayaking or paddle boarding down the Napa River. Grab some friends and see things from a different perspective as you paddle by river flora, fauna, and wildlife. You might even see a dolphin or two, which are occasionally spotted in the river! 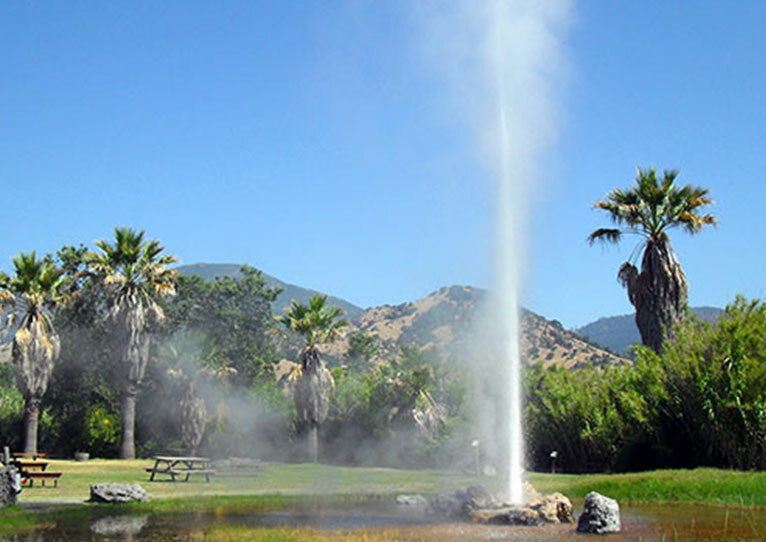 Yes, it’s cheesy, but put visiting the Old Faithful Geyser in Calistoga on your to-do list! While it’s not quite as prestigious as Yellowstone’s geyser, you can still enjoy this natural wonder nevertheless. Besides watching the geyser erupt, you can also visit the on-site petting zoo, home to mountain goats, sheep, and llamas. Use your PUC ID card for a discount. 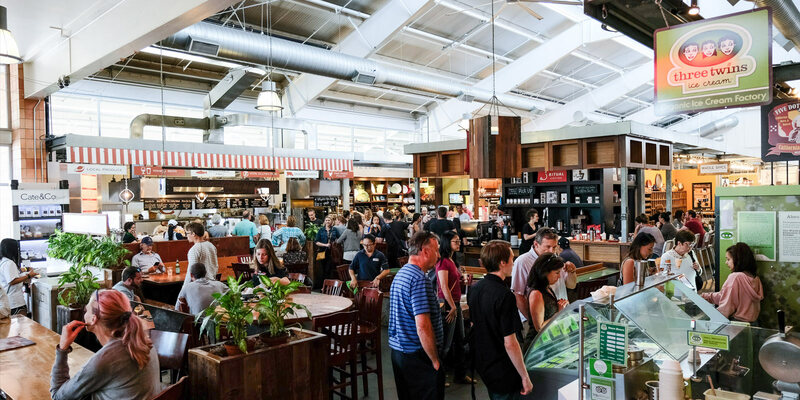 Oxbow Public Market just might be the go-to place for locals and visitors alike. There’s so much to see and do; from browsing local gifts and products, sampling artisanal goods, plenty of restaurants, and even a market for fresh produce. Everyone has something to choose from! Our personal recommendation? Stop by Kara’s Cupcakes for a mini cupcake to go along with a latte from Ritual Coffee. If your sweet tooth is still craving something, get a scoop of ice cream from Three Twins Ice Cream. On any given night, if you walk into Pizzeria Tra Vigne you’re bound to see someone you know from PUC. 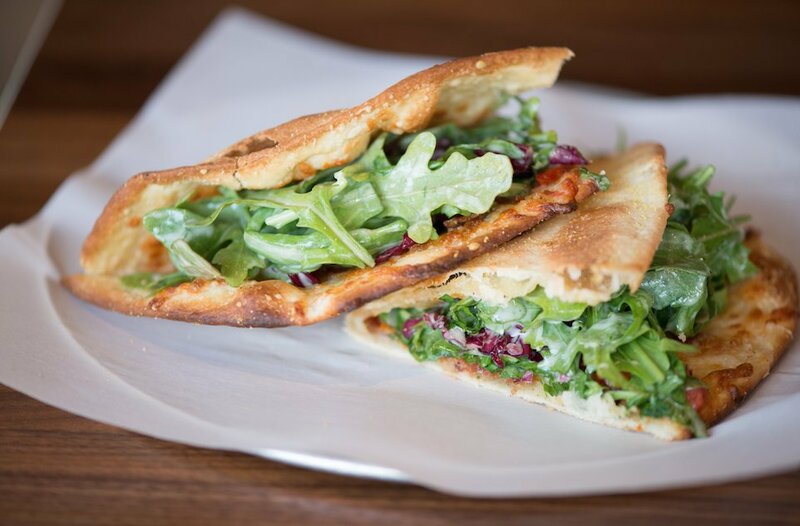 A favorite spot for both students and faculty alike, you have to make sure you try their infamous piadine, which is essentially a giant Italian version of a taco. It’s delicious! 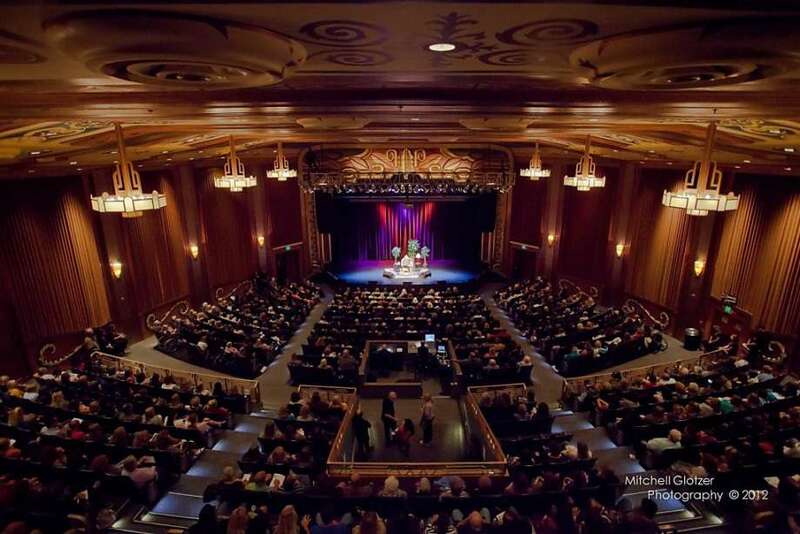 A beautifully restored historic landmark from 1937, the Uptown brings in a wide variety of music and comedy acts. Besides admiring the luxurious art deco decor, you can also appreciate that no matter where you sit, it will be a great seat, since the distance from the last row to the stage is just 98 feet. Keep an eye on their calendar for upcoming events. Well, what are you waiting for? Get out there and start exploring!